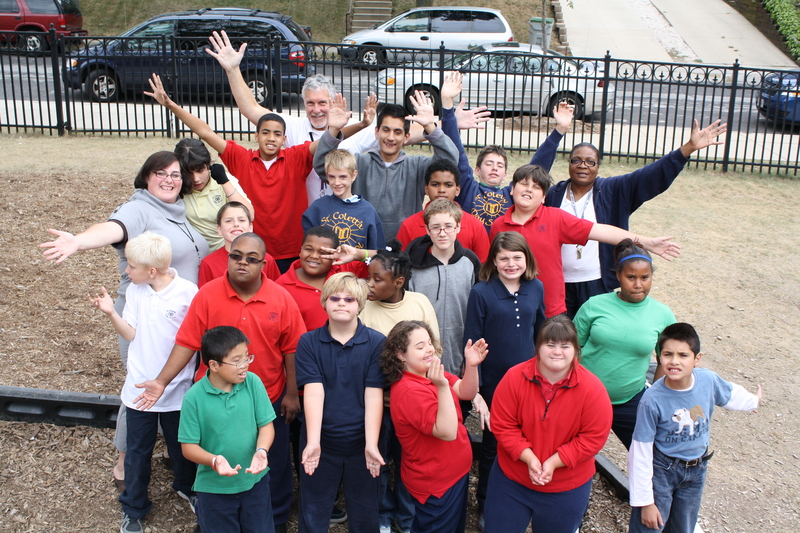 St Coletta Day School of Milwaukee will provide an academic, social and life skills curriculum within an engaging environment to meet the needs of students with intellectual and/or developmental disabilities to prepare them to realize their full learning potential and become valued and contributing citizens. Our commitment to our students and the St. Coletta families have stayed true since our establishment in 1956.
a place of caring where children and adults feel they make a contribution and are valued as individuals. a place of Christian values where children learn respect for themselves and others. a place where all exhibit honesty, responsibility, peacemaking, respect and kindness.